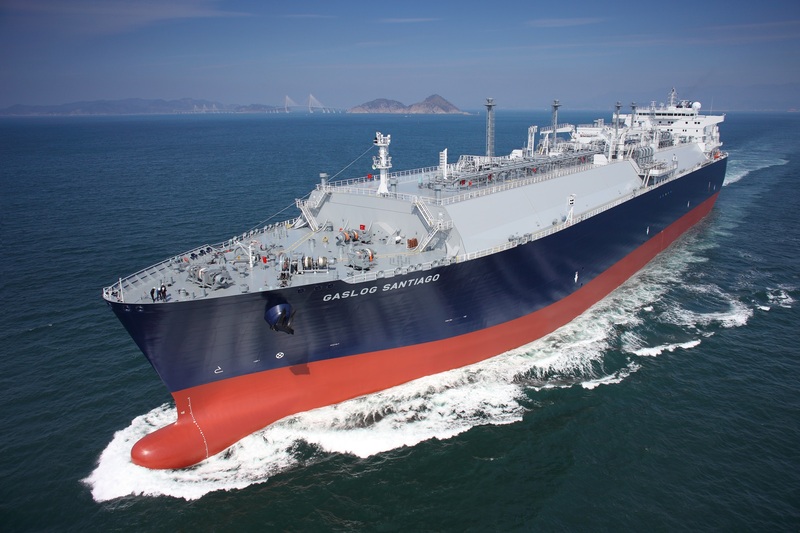 Samsung Heavy Industries("SHI") revealed on October 15, 2018 that it won a newbuilding contract for 174,000 ㎥ LNG carrier for about KRW 212bn. SHI's new order total for 2018 now stands at 41 vessels and 4.9 billion USD. which include 11 LNG carriers, 13 Containerships, 14 tankers, and 3 special purpose ships.